If I complete my goal of 20 miles during this run, I will have climbed almost 2000 feet… and if he completes his 50K, he will have climbed about 3500 feet. So there ya go. It’s hilly. 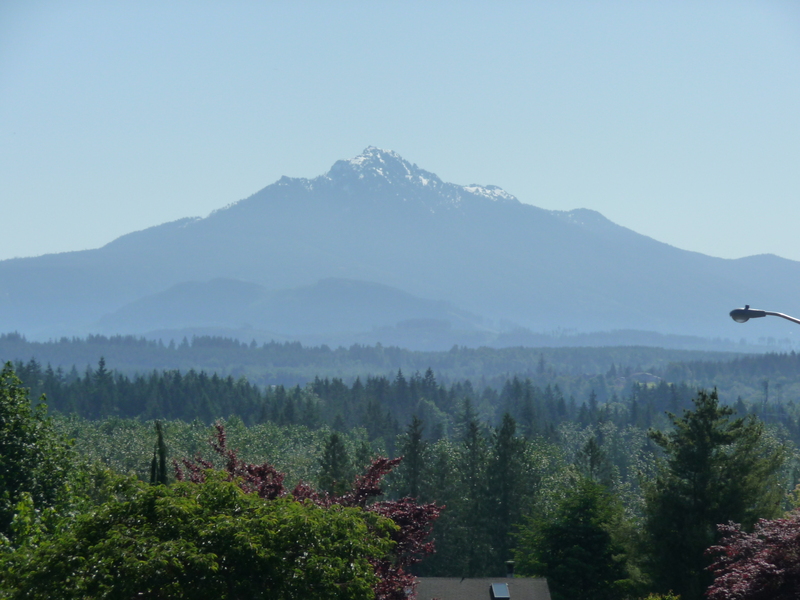 Because everywhere you go in the Pacific Northwest is hilly. 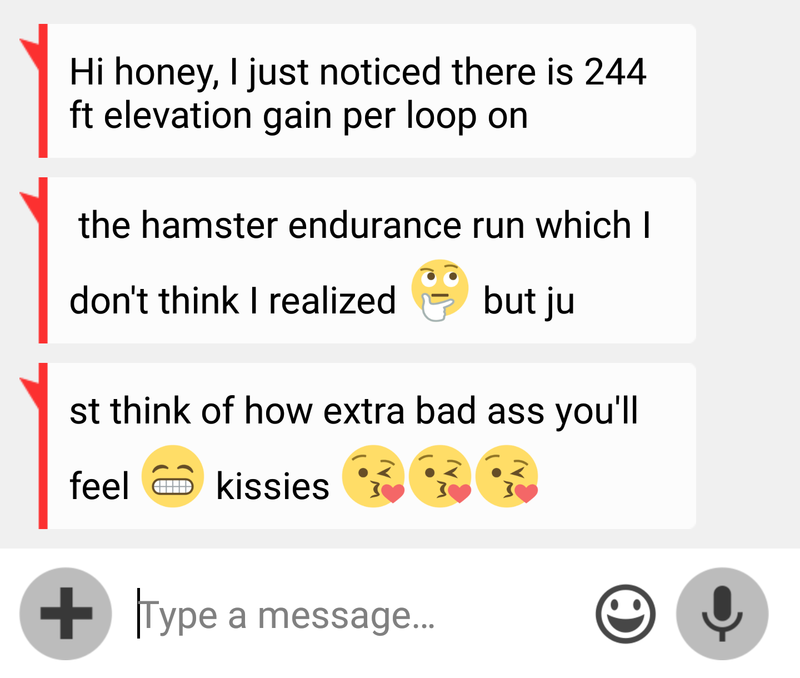 This entry was posted in Races, Running and tagged 50K, hamster endurance run, hill torture, long run, Pacific Northwest, running, Seattle, training on June 30, 2016 by Paula. Lol!! You make me laugh!! I suppose it’s all relative. You really will be badass though😆😆😆 aching glutes followed by buns of steel!